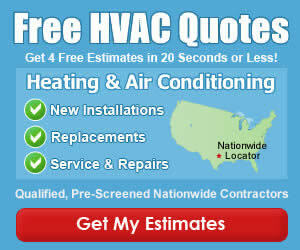 Ross & Witmer has been providing high quality HVAC Service to the Charlotte, NC area since 1945. Ross & Witmer has as staff of about 60 employees, and years and years of industry knowledge and doing business ethically. They remain dedicated to applying “value-added” attributes to our products, service, installation, and most of all, to your year-round comfort. Have you Used Ross & Witmer for Service at Your Home? If so, please rate the company and leave a review below. Always a great company to work with. My dad used them way back when, and now I do too. Friendly and professional with great prices as well.